Low cost, elegant and virtually maintenance free – glass privacy screens and wind barriers for residential or commercial applications. A privacy screen is a frequent request. Local authorities may often request to install a privacy screen on your balcony or terrace if it overlooks a neighbour’s property. Privacy screens are usually 1.8m high and use an opaque glass that cannot be seen through while it doesn’t prevent light from passing through. 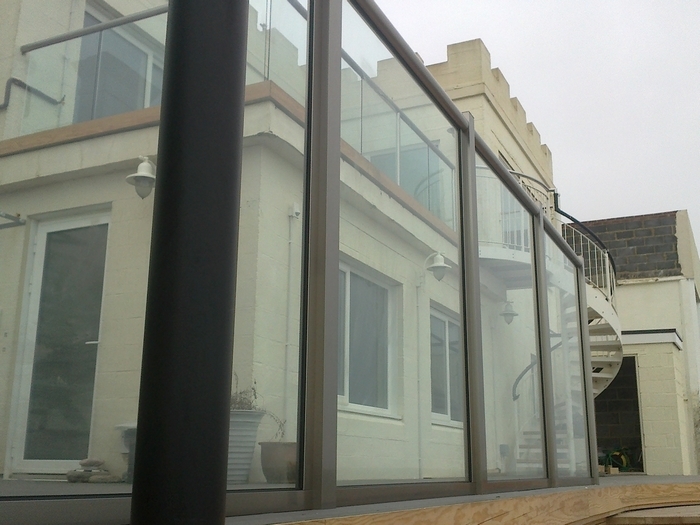 Balcony Systems’ glass privacy screens can also be fixed to an existing structure. Wind loading is an important subject in relation to glass privacy screens. It requires an intricate calculation that takes on board the many variables that should be considered. Glass windscreens enhance residential or commercial applications in stair runs, decks, terraces, balconies, pool enclosures and fencing. They are especially popular in the local beach view-oriented communities. Glass terrace or balcony glass screens are a perfect solution for windswept outdoor spaces. Glass windbreaks provide a better use of your outdoor area. 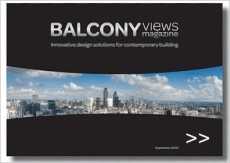 Balcony Systems engineer and fabricate affordable, elegant, functional and low maintenance glass windscreens that satisfy customers requirements and safety. 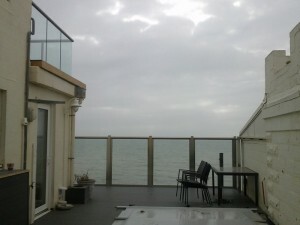 I am looking for some glass windbreakers to fit on my terrace which is on the 6th floor. It is protected on two sides (say north and south) and has two walls on the other two sides (say east and west) but the walls are too low and we get a lot of wind so would like to add some wind breakers so that we can use the terrace more. I would need someone to come and measure and then install the panels. 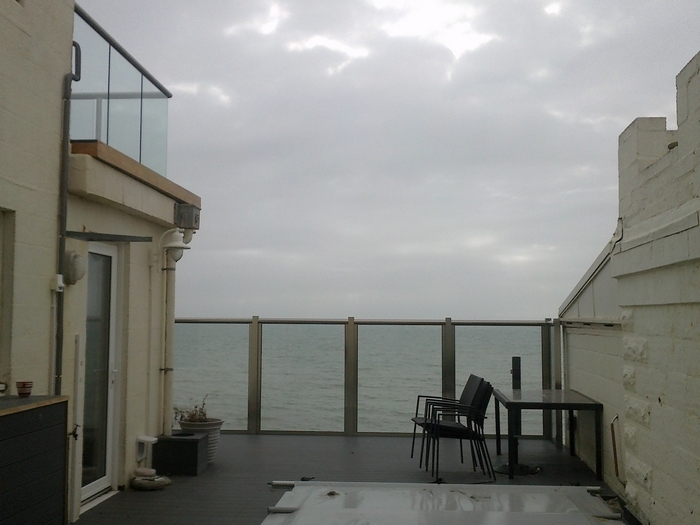 We have a seaside holiday flat at Bexhill On Sea, with a wooden balcony, with wooden plank horizontal rails. we’re interested in replacing the horizontal rails with glass screens instead to improve the view. would you be able to advise and provide an estimate please? Hi I have a balcony which has iron bars and a wooden rail. I am wanting to put up a glass wind break on the inside of the railing is this something you could help me with? Last Summer I had a roof terrace installed at the rear of my bungalow in County Durham . I didn’t realize at the time just how windy it is up there for most of the year. I am looking to have transparant windscreens added on two sides of the terrace, whih is approximately 8m x 5 m .
The flooring is wooden decking and I have spindle hand rails 1m high installed on two sides. We can make the screen from our glass and aluminium balustrade system. We are looking for glass patio windscreens, however we live in the Highlands of Scotland. Could you pleas send us information? We are looking for free standing glass wind break can you help.